Our next Private Pilot Ground School will be starting soon (late April or early May 2019). for yourself or a friend – Contact us today! 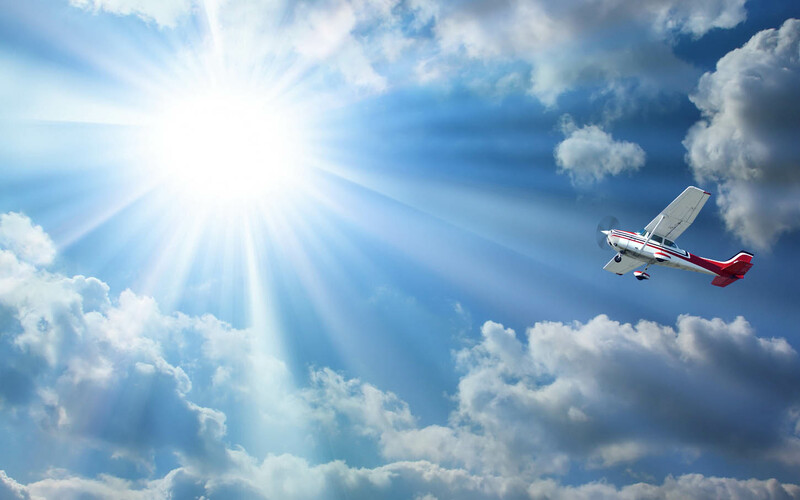 Race City Flight Operations is proud to offer Discovery Flights which allow you to take control of the aircraft and soar the skies under the watchful guidance of an FAA Certified Flight Instructor. Your time in the air will be entered in a logbook and count towards the 40 hour FAA training requirement when you decide to continue your aviation training. 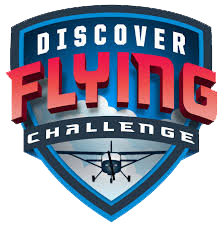 A Discovery Flight is an excellent discounted lesson that makes for a great introduction to the fun and excitement of flying. *Must be 15 years or older. Our line service provides corporate, business and private pilots and passengers with the same professional and personal service they deserve.